Tools, I think we are having the luxury of a huge range of variety of tools to increase your productivity in your workflow as a designer and even as a developer. With having a huge quantity of tools, it’s hard to handpicked which one could work best for you but to actually try them. 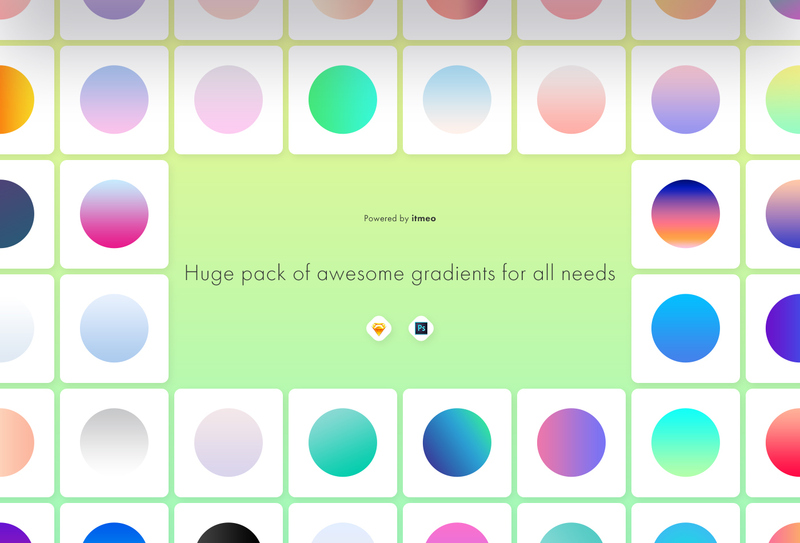 Here’s a starter if you’re into having a handy and useful design tool and palette of gradients, meet WebGradients.com. 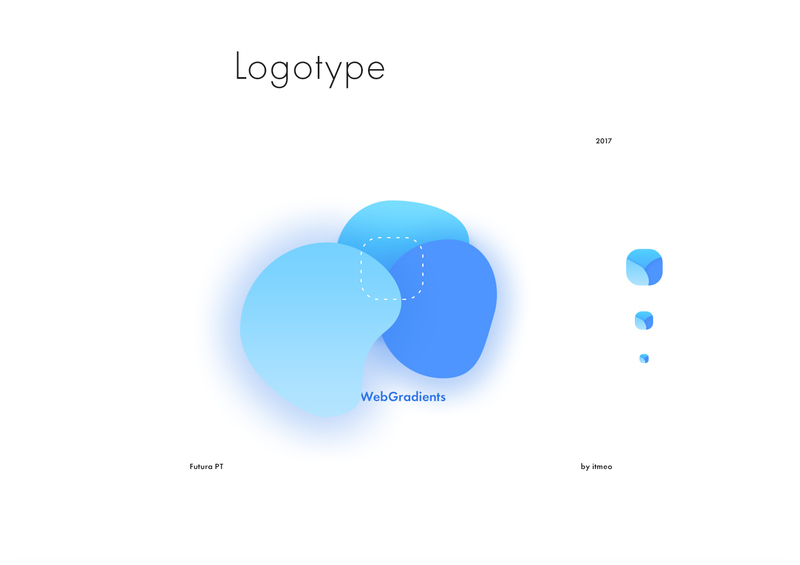 WebGradients.com is a simple and useful tool for designers and developers. 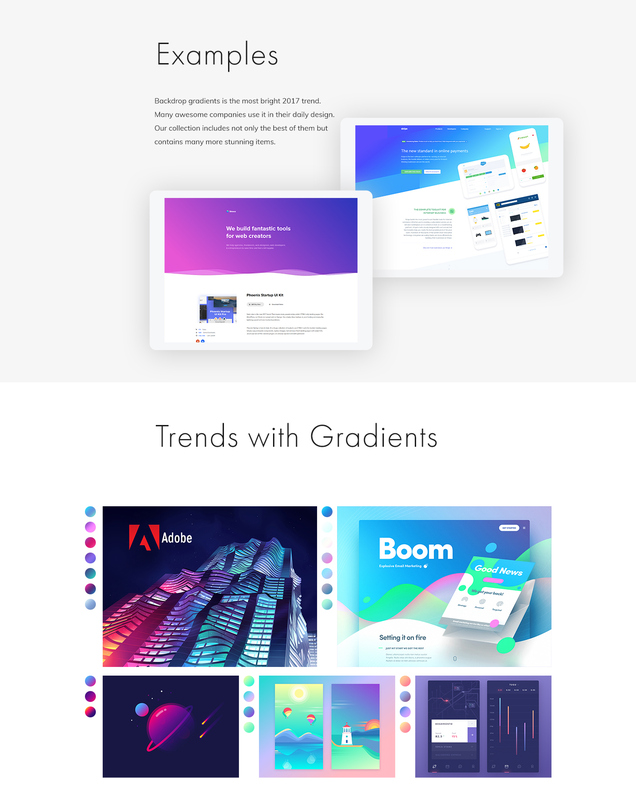 Most particularly about gradients, you can grab a CSS code for each colour, a PNG image and by also download a Sketch/PSD file. Make sure to check it out! In the latest installation of Craft from Invision LABS, they are again pushing the envelope by supercharging Craft’s capabilities by bringing designers Data. 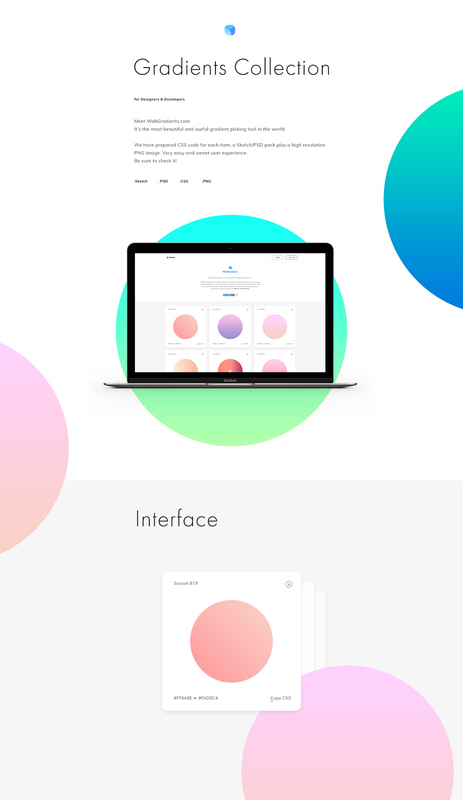 Karol Podlesny and Sebastian Witman shared a very interesting project on their Behance pages, it was the redesign of UXPin, a collaboration tool to manage the entire design process.